NEW PRICE!!! OPEN-CONCEPT FLOOR PLAN extends through kitchen to a private patio for ADDITIONAL ENTERTAINING SPACE. 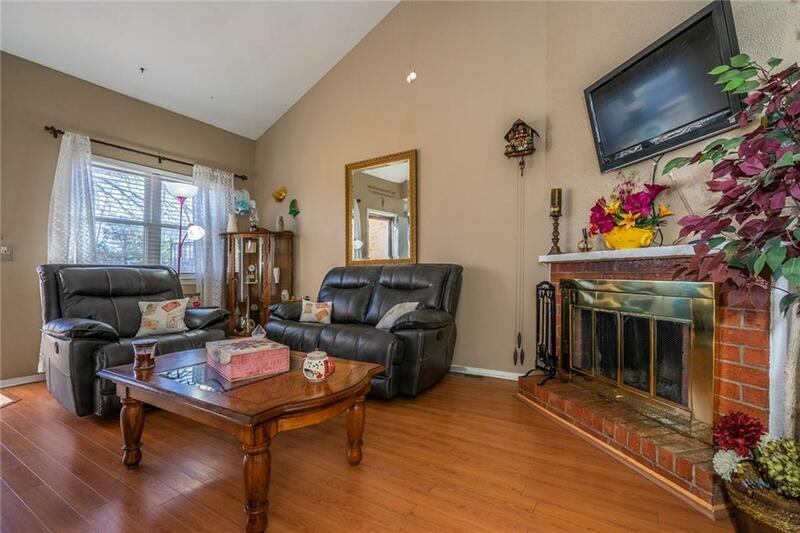 Quiet relaxation in the SPACIOUS living area with a brick FIREPLACE for cozy evenings. 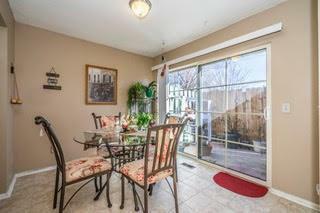 MANY UPDATES: thermal patio doors, stainless steel appliances (frig. 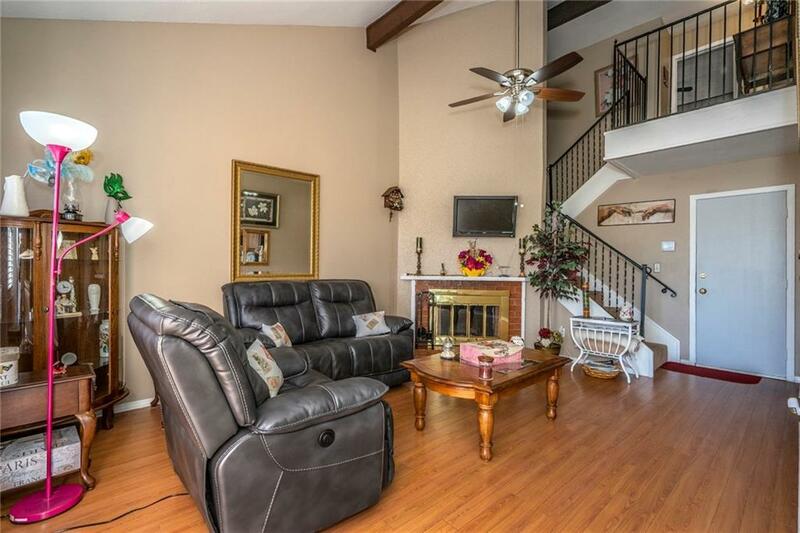 stays w/home), HVAC, ceramic tile, faux wood blinds throughout, UPDATED kitchen and baths, recently painted throughout, light fixtures inside & out, privacy fence, extra insulation for added efficiency. Double-car attached garage provides ADDED PRIVACY & CONVENIENCE. 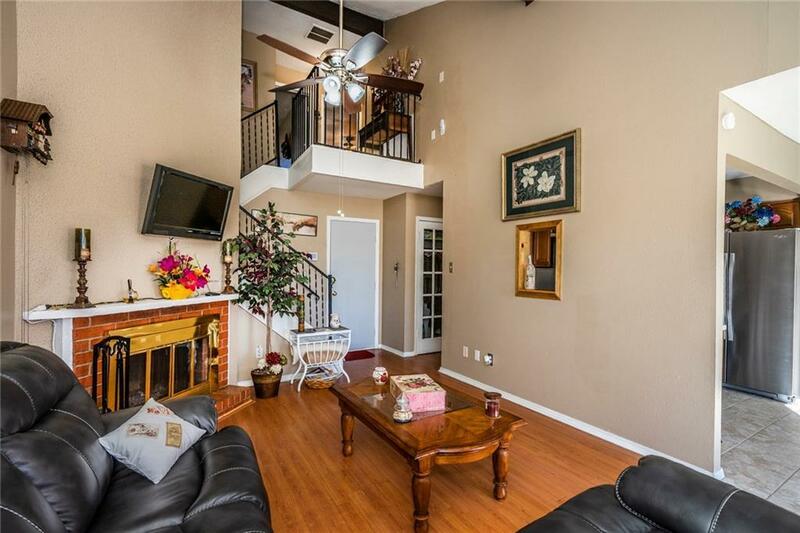 CENTRALLY LOCATED minutes from shopping, dining, & medical facilities yet offers QUAINT NEIGHBORHOOD feel with the advantages of a SWIMMING POOL, TENNIS COURTS & CLUBHOUSE amenities w/in gated community. Offered by Wanda Minard of Berkshire Hathaway-Anderson. Listing provided courtesy of Wanda Minard of Berkshire Hathaway-Anderson.